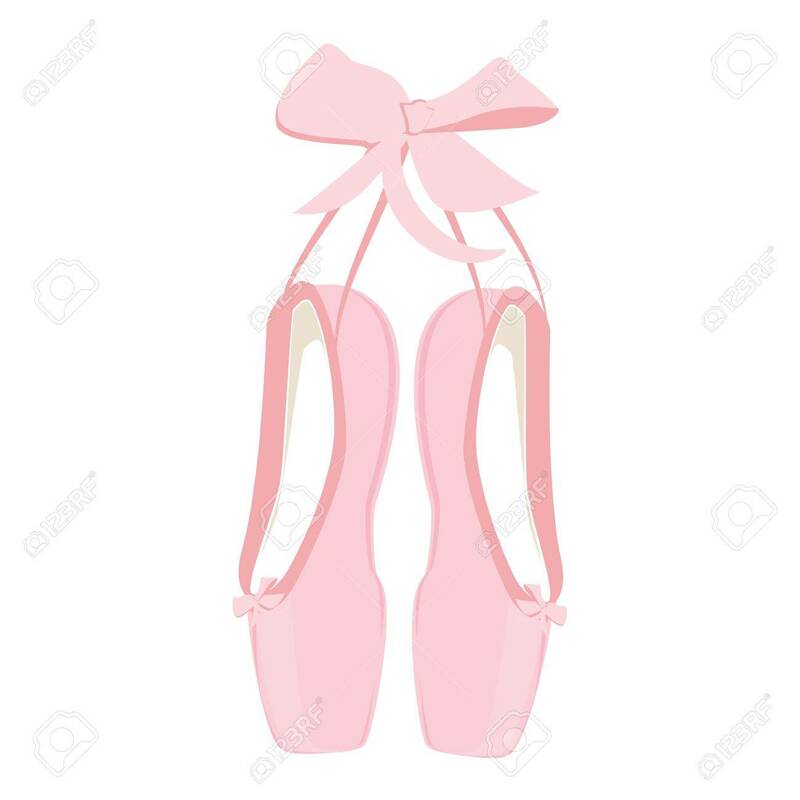 Raster Illustration Hanging Pink Ballet Pointe. Pointes Shoes. 免版權照片，圖片，畫像及圖片庫. Image 59141799. 版權商用圖片 - Raster illustration hanging pink ballet pointe. Pointes shoes. Raster illustration hanging pink ballet pointe. Pointes shoes.